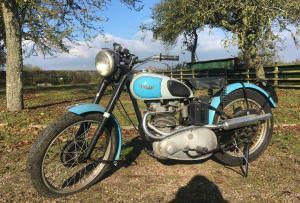 Triumph TR5 Trophy 500cc Registered On The 9th June 1949 . This Is The First Year Of The Trophy And The Only Year Of The Square Barrel Model , With Plug in Headlight For Off Road Use , So Very Rare ! 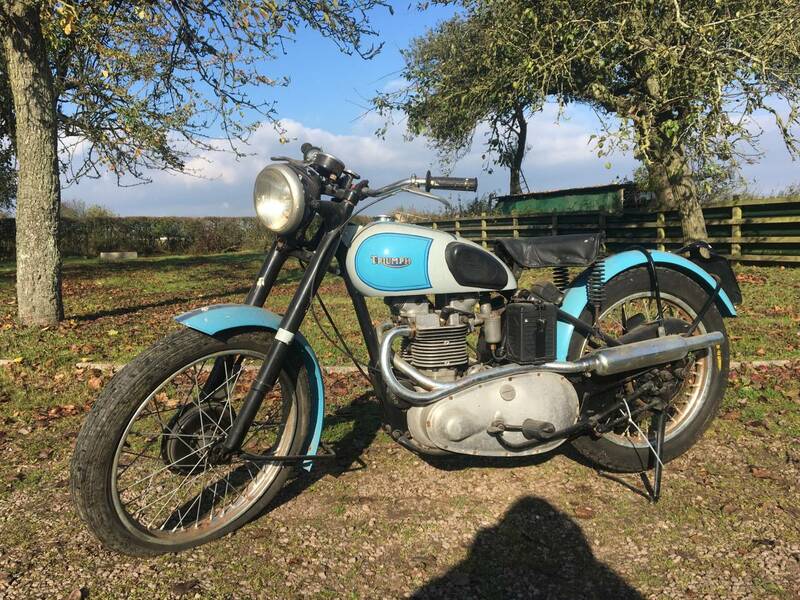 It Has Been Stood Untouched , In A Dry Barn For Years And Would Make A Great Winter Project , As A Rare Example , That We've Not Cleaned And Left It " As Found " For The Next Owner To Enjoy The Restoration . Comes With Old Style V5C's . 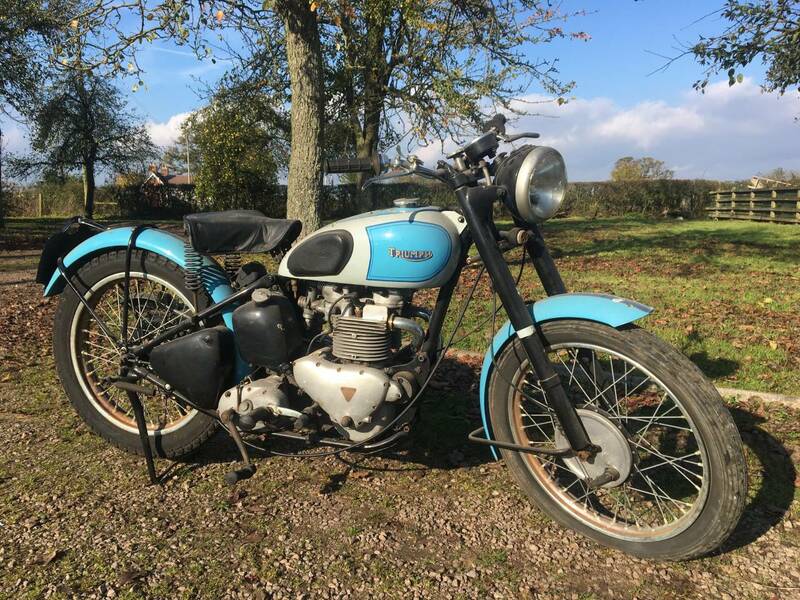 We've seen A Couple Of These Advertised At £13k To £15K ...So Would Make An Easy And Worthwhile Restoration Project , That You Can Make Money On , If That's Your Thing ? Or Keep , Ride And Enjoy ! Great Investment . Bargain!